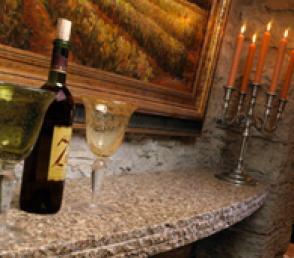 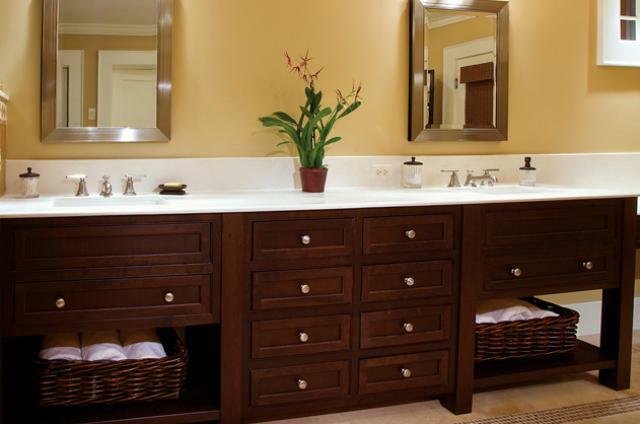 Home restrooms get a lot of use. 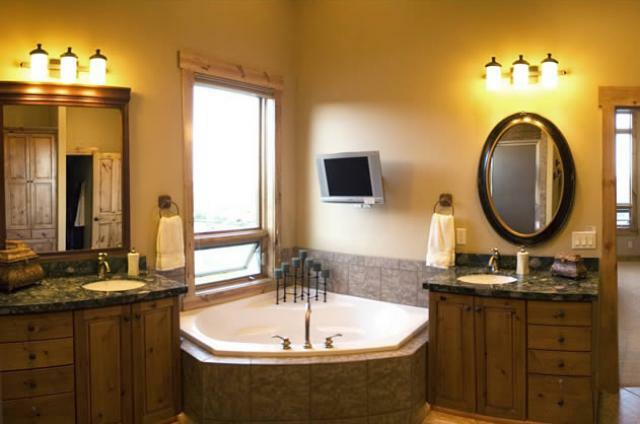 Whether you are building a bathroom in a new home, or remodeling an old one, a set of high quality cabinets will help to complete the look. 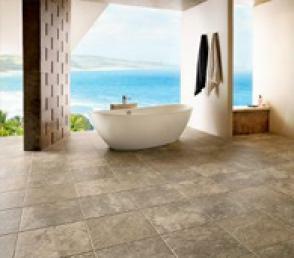 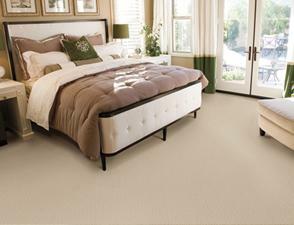 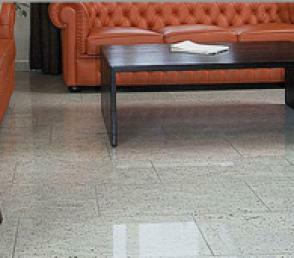 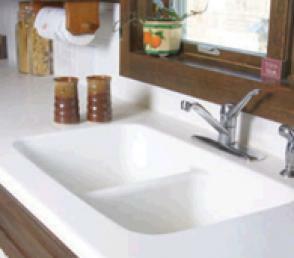 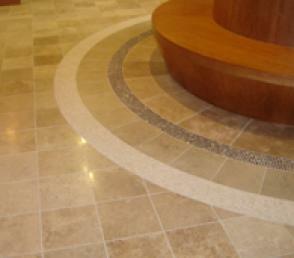 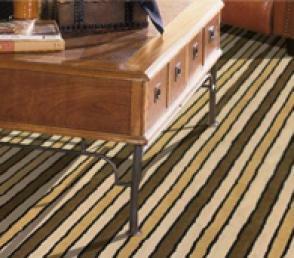 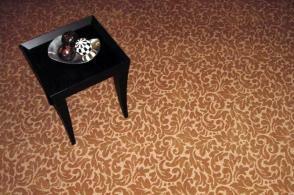 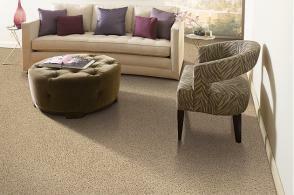 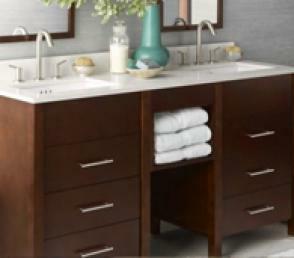 SD Flooring can also help to reface or rebuild your current bathroom vanities. 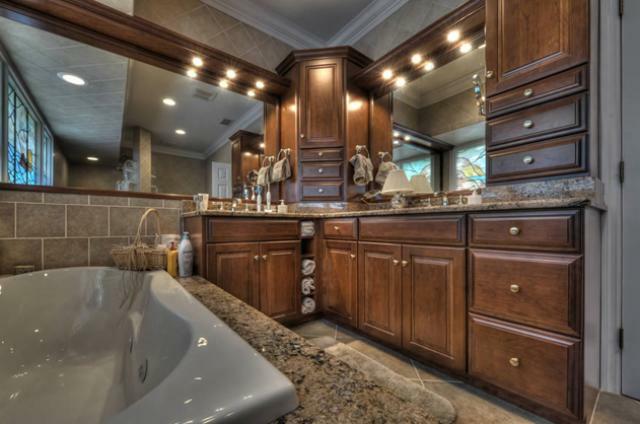 SD Flooring simplifies the custom cabinet process for bathrooms by meeting with the customer, helping you select a material that will match your Tile Floors, and coordinating licensed, insured contractors who will professional install your new cabinetry. 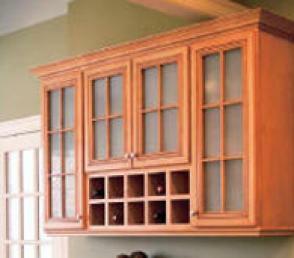 Not every project calls for new cabinets. 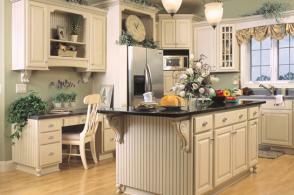 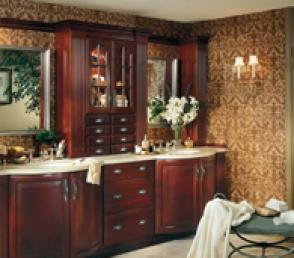 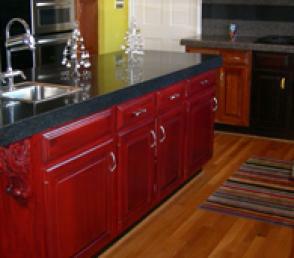 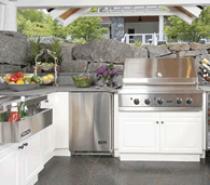 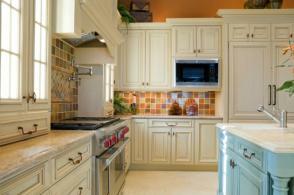 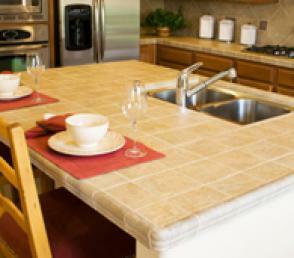 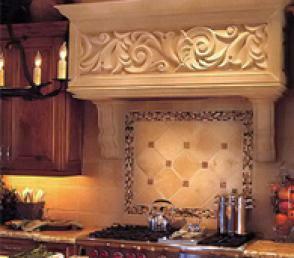 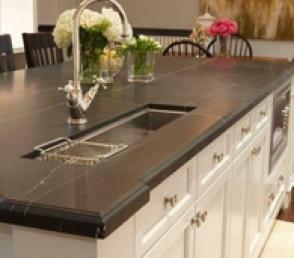 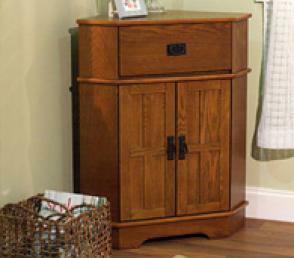 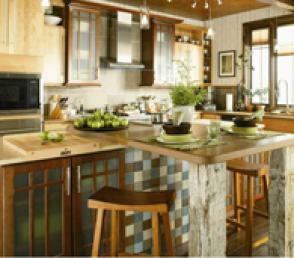 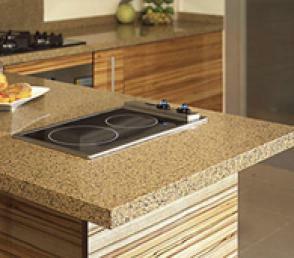 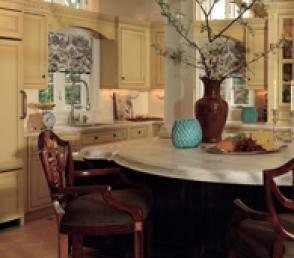 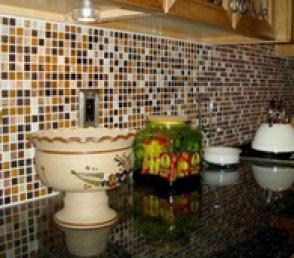 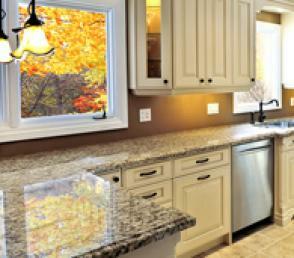 If you are doing a bathroom remodel, and are happy with your current arrangement, refacing cabinets is a great option. 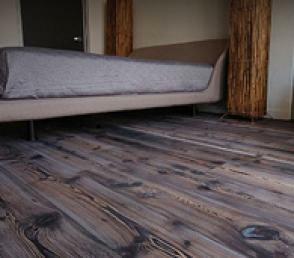 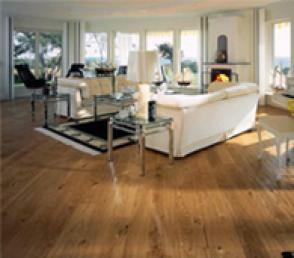 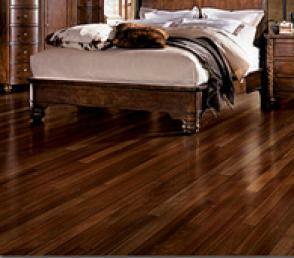 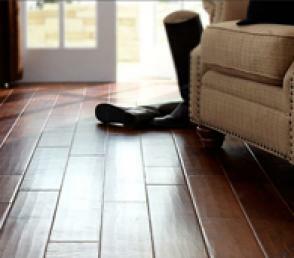 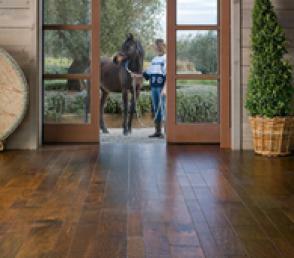 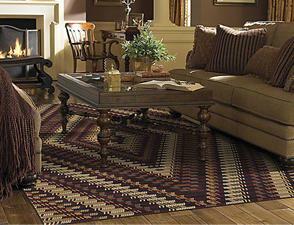 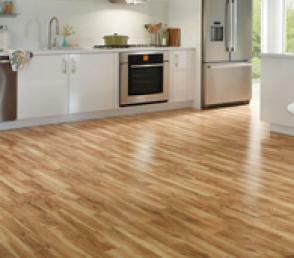 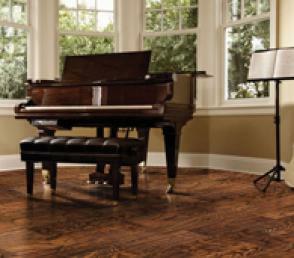 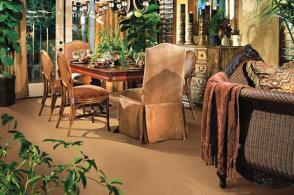 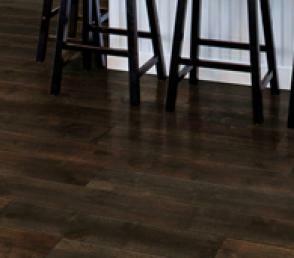 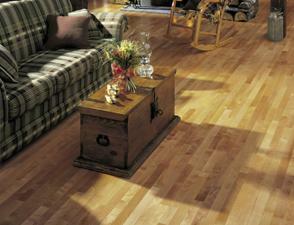 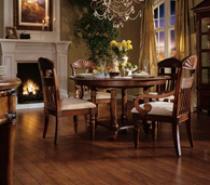 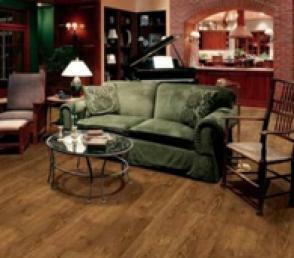 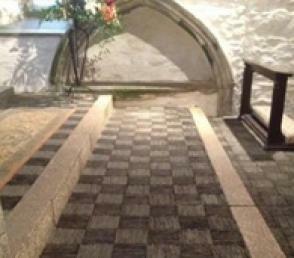 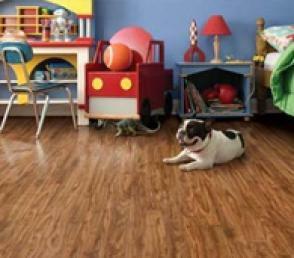 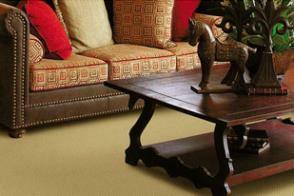 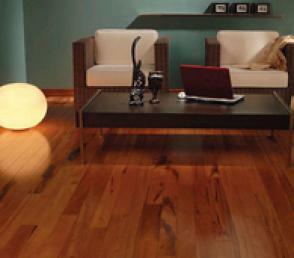 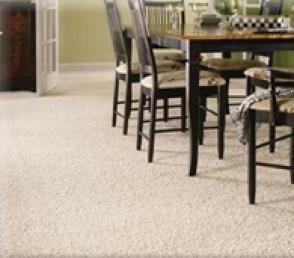 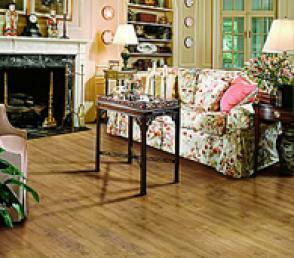 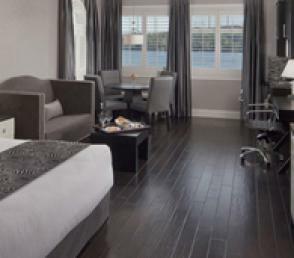 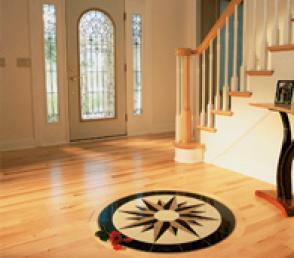 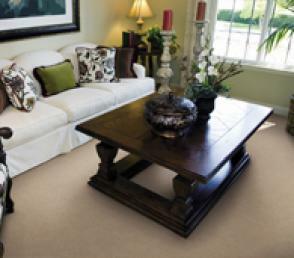 Wood can refinished or stained to match color changes in Laminate Floors. 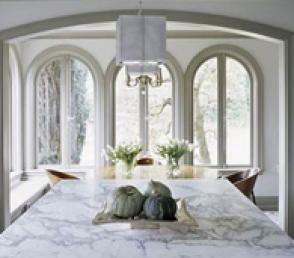 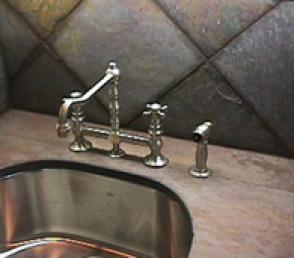 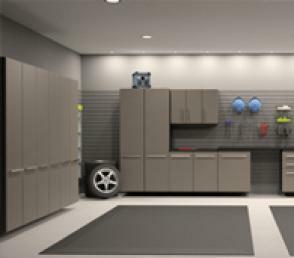 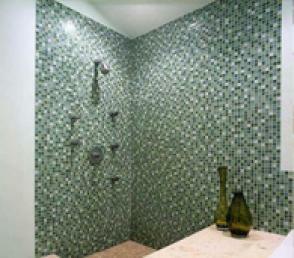 Existing units can also be outfitted with custom hinges to match bathroom fixtures, sink faucets, or other accent cues. 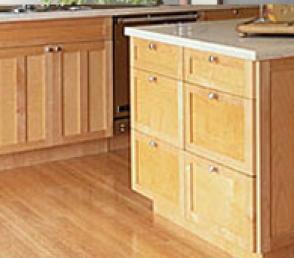 SD Flooring has been helping San Diego residents coordinate their cabinets to match their new Hardwood Floors for nearly ten years. 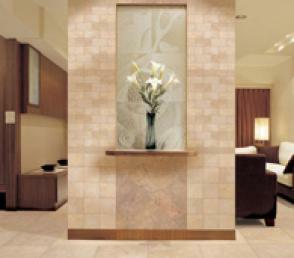 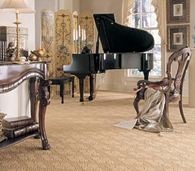 SD Flooring and Design Center is called the “Design Center” because we help customers design their bathroom build or remodel so that they can get an estimate of the final product on paper, view product samples and how they work together, and be happy with the finished product. 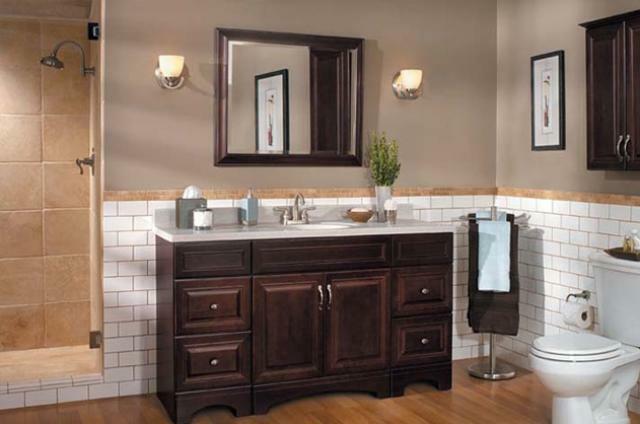 Unlike Home Depot cabinets, or Lowe’s cabinets, our options using in-house contractors are typically less expensive, higher quality, and you can choose to work with our designers toward a great over-all product – free of charge.